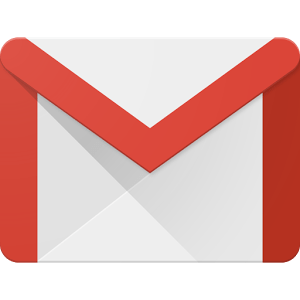 To install a Gmail update on Android is comparatively forthright with the Android Market. You just need to search for an app, select it and click update. Yet, there are times when you may want to install an update that is not available in the Android Market yet. In these cases, you will have to manually download and install an APK file. An APK file behaves in a similar way to an “.exe” file on Windows, you just need to copy it to your device and run it. Here are some ways through which you can manually install an update without going to the market. First, you need to download the Gmail APK file that you want to update. Since you cannot officially get the APK files of Gmail from the Google Play Store, make sure you get the APK file from relevant sources and they are offering an unhampered APK file. You can look up the internet for the Gmail’s APK, use search terms like “side load android”. If you have had the app installed before or have a friend who does, you can often get the APK through backup software like Titanium Backup. Getting the APK file is the toughest part of the entire process. Once you have the APK file for Gmail with you, connect the device to your laptop or PC and enable mass storage or put in the SD card to your PC. Now copy the APK file to your device somewhere you can remember. In order to install the Gmail APK file, you have to enable the Unknown Sources on your Android phone settings. Android keeps it disabled for security purposes. Look for the Unknown Sources option and click and check the box. Once the sources are enabled you will be able to open the file manager on your device. Now look for the Gmail APK file that you saved on your device earlier and open it. Android will pop up with a number of permissions which you need to click yes. 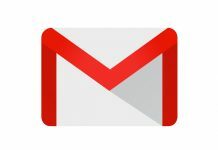 The Gmail APK will start installing and will be done in a few seconds. Go back to Settings of your device. Now go to Security settings>Privacy settings or Application settings (wherever you found it while you enabled it). Now you need to uncheck the box. This will avoid everything except the Play Store from installing any apps. Whenever there is an APK that you want to update you can always go back and enable it again. 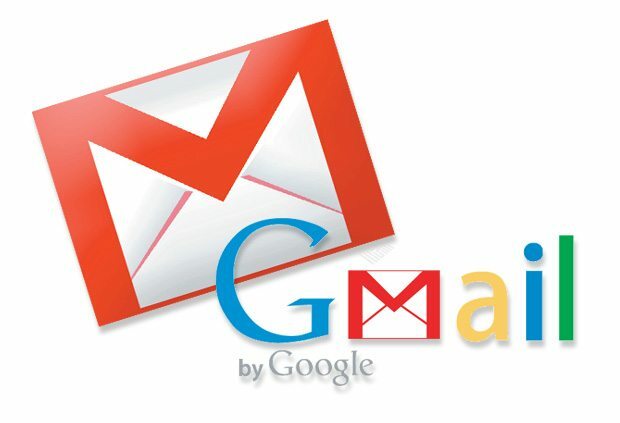 You need to have an Android 4.0 version Ice Cream Sandwich or a higher version to download this Gmail APK.